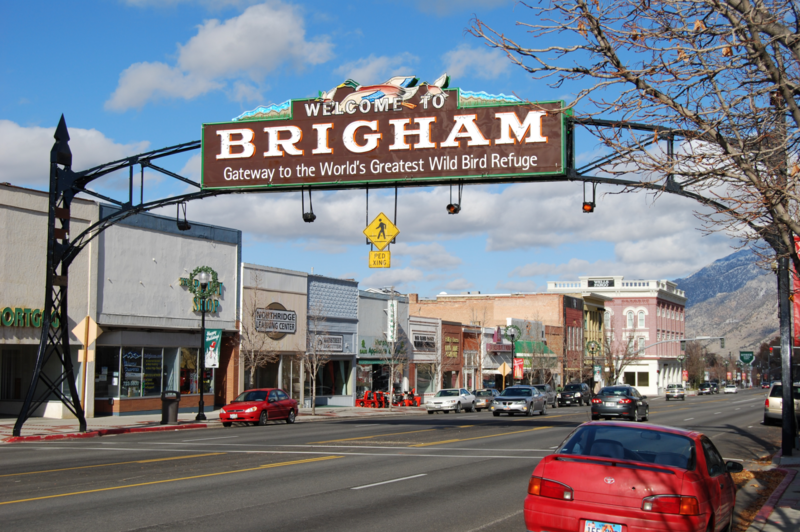 Home of the World Famous Wild Bird Refuge, Northern Utah's gem! Rural communities, hunting and fishing galore! You will love it here.